After a slew of good press at the Venice, Telluride and Toronto Film Festivals, Arrival quickly became one of the year’s must-see films, and launched Amy Adams as a clear contender for Best Actress come the 2018 Academy Awards. Arrival deservedly lives up to its hype, but also deviates from presupposed conceptions of plot, themes and genre conventions. Essentially, the true film is very different from what appears in trailers and clips. Director Denis Villeneuve achieves this by creating two distinct features within two hours — a gripping thriller and a moving, philosophical drama. Villeneuve sets the tone with an opening sequence showing Dr. Louise Banks (Adams) giving birth to her child, raising her as a single mom, and watching her daughter die as a teenager due to an incurable disease. After being subjected to this despondent montage reminiscent of Up, Louise then teams up with the U.S. army to communicate with the aliens that arrived on Earth in 12 spaceships around the world. Assisted by physicist Ian Donnelly (Jeremy Renner), she struggles to communicate with the aliens as riots, protests and international chaos begin to worsen and grow more violent. It is clear from the beginning that Adams will carry this movie — and she does. Adams, who might have the most diverse and accomplished career of any actress her age, gives a stupendous performance as always. Arrival is really about her character, Louise, and Adams does not let us forget it. Renner also gives a great performance, although he unfortunately does not convincingly pass for a physicist. Forest Whitaker also stars as an U.S. Army Colonel, but does not have much to do as both Renner and Whitaker are side characters in Louise’s story. A few critics have complained that watching Arrival is like watching an amalgamation of every other sci-fi movie. And while this is not detrimental to the film’s success, Villeneuve does often reference and evoke visuals and motifs from other famous works. 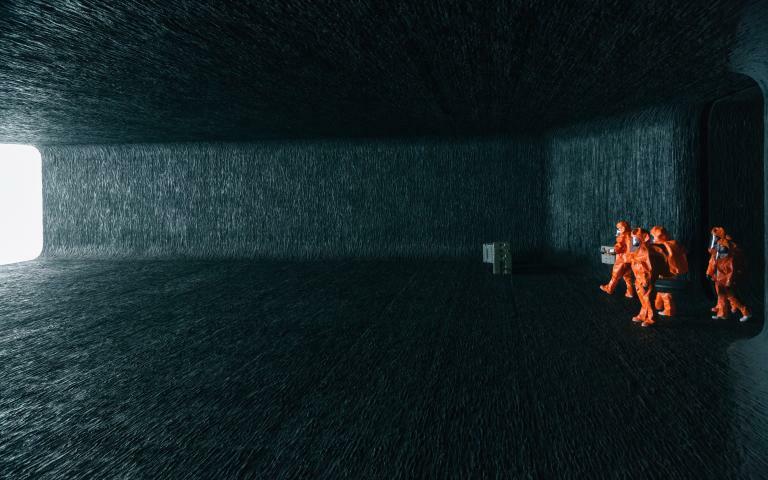 When we are introduced to the long, ovular spaceship, I was struck by the visual similarity to the monolith in 2001: A Space Odyssey. The allusion became especially clear when these shots were accompanied by the same eerie choral music thanks to composer Jóhann Jóhannsson. In addition, the way Villeneuve toys with reality (especially towards the end of the film) will remind audiences of Christopher Nolan’s Inception. The hit 2010 sci-fi thriller is certainly a similar cinematic experience to Arrival. Villeneuve is joined by screenwriter Eric Heisserer, who adapted Arrival from the short story “Story of Your Life” by noted sci-fi author Ted Chiang. It’s a rather tricky story to adapt, but Heisserer does so in such a way that never feels artificial. Merging together difficult scientific theories, philosophical ideas, and an engaging story with an emotional core is no mean feat. While the surface ideas linger on intercommunication and globalization, they are almost a farce and a distraction for the deeper themes that Heisserer questions, including concepts of time, loss, and guilt. He even delves into philosophical concepts of free will, predestination, and determinism. But Arrival’s achievements belong to Villeneuve. After directing Prisoners and Sicario, it is clear that Villeneuve is already a master of pacing and suspense. 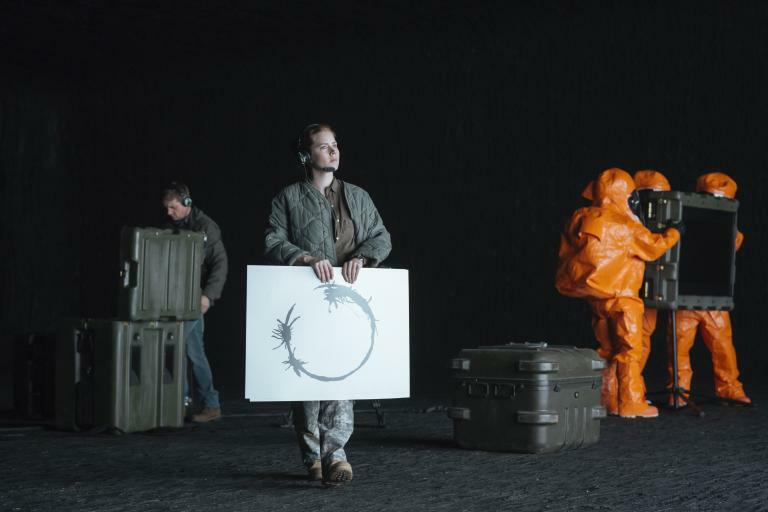 But his work on Arrival builds more slowly than his previous features, taking the time to develop its messages and themes that intertwine for an overwhelmingly satisfying and enthralling conclusion. 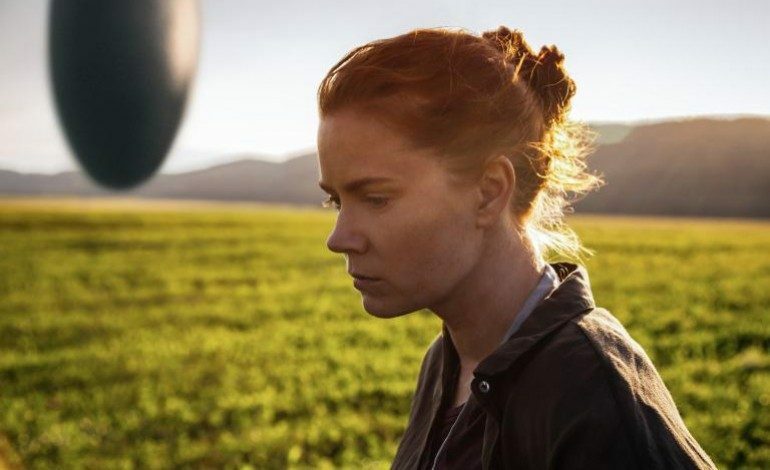 The last 20 minutes of Arrival will grip audiences and not let go until the end, completely transforming any previous thoughts about its premise. The end either will stun or confuse viewers, and if they are not paying full attention, it may go completely over his or her head. Villeneuve does present many unanswered questions, but leaves just enough hints for the audience to fill in the blanks. Arrival will most likely require multiple viewings in order to fully digest all of the rich content. Arrival is a rich, captivating sci-fi movie that expertly combines suspense, ideologies and emotion. Villeneuve has created a movie that will make engaged viewers both think and feel, which is all a director needs to do in order for his or her film to succeed. Although Arrival may not be a hit to audiences in the same way, it will still be enjoyable regardless of what they take out it.